SeaWorld Orlando offers PhotoKey, a photo-sharing program that allows guests to collect, view and share their memorable in-park experiences. PhotoKey users collect photos using their PhotoKey card which allows them to view and share photos instantly with the PhotoKey mobile app or PhotoKey website. The PhotoKey mobile app is available for download on Android and iPhone devices. 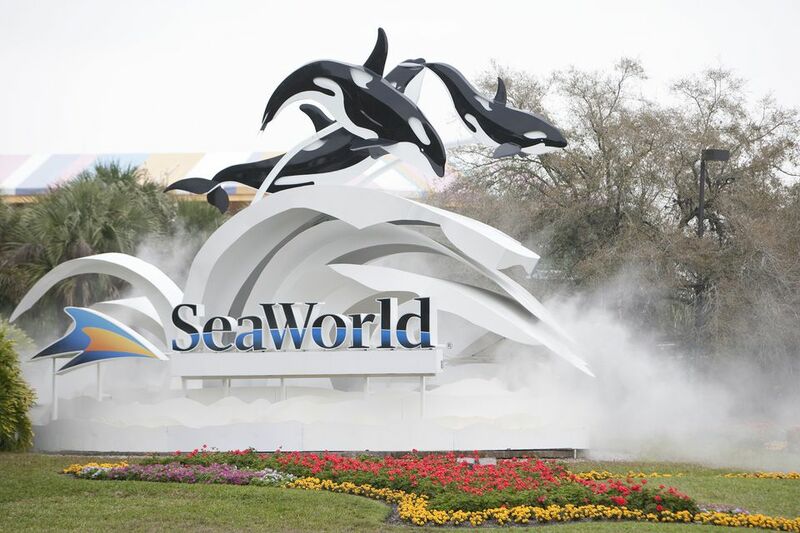 A SeaWorld Orlando PhotoKey allows guests to take advantage of photo opportunities at most roller coasters, the park entrance, with roaming photographers or even Aquatica when that option is purchased. Those memories can be easily be turned into prints, souvenirs, keepsakes or gifts in the park or online. PhotoKey card prices range from $60 to $169, depending on which PhotoKey you purchase. Pass members get the best deals on PhotoKey memberships. Discounts cannot be combined with any other offers or promotions. Refunds are only available before final PhotoKey activation. No refunds after use. PhotoKeys are non-transferable and not redeemable for cash. SeaWorld Orlando is not responsible for lost or stolen cards. SeaWorld Orlando One-Day PhotoKey ($60) - Collect in-park photos from most major coasters and photo locations for one day. This includes discount pricing on in-park photo products and PhotoKey lanyard. SeaWorld Orlando + Aquatica Annual PhotoKey Pass ($169) - Collect in-park photos from most major coasters and photo locations for up to one year. This includes discount pricing on in-park photo products and PhotoKey lanyard. Your favorite in-park photos can be turned into unique souvenirs, gifts, and keepsakes. Current merchandise that can be ordered includes a picture dog tag and a blanket, plus digital downloads of your photos in various print sizes. Some of the other products available include mugs, Christmas ornaments, mouse pads, coasters, key chains, t-shirts, phone, laptop, and iPad cases.